Residence at the entrance of the village of Samoens, Alps, France comprises of 7 spacious chalets built in the Savoyard style and made of stone and wood, also with sculptured and interconnecting balconies to allow easy access from one to another. The residence Le Domaine du Grand Tetras is situated 8 minutes from the pistes via cable railway, 1000m from the ski lifts and 700m from the shops. 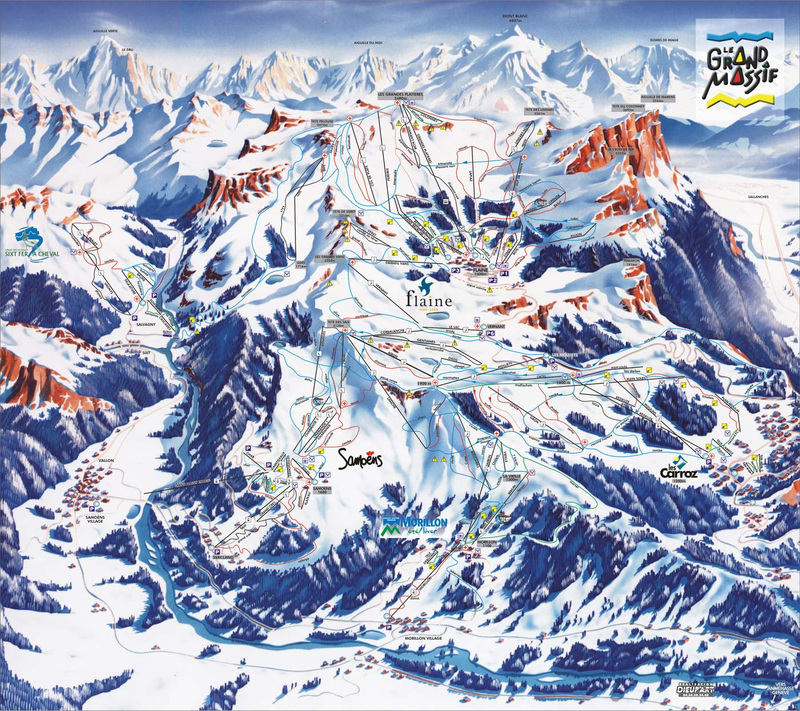 Free shuttles are available for direct access to the pistes. Facilities within the residence in Samoens, Alps, France include a communal lounge with fireplace for a rest after a busy day skiing. 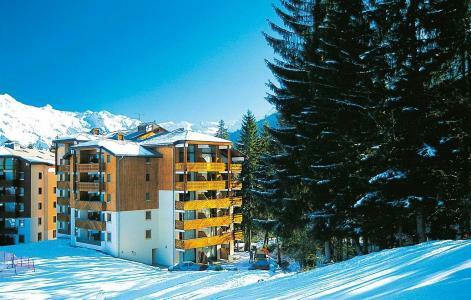 The residences of Plateau des Esserts at Morillon, Alps, France are situated at the foot of the pistes close to the shops and the resort. The mountain style residences are on 4 floors (lift available). Morillon, Alps, France was built for alpine ski enthusiasts as it is on the snowfront. It also benefits from being in a semi pedestrian resort with a forest and view of the valley. 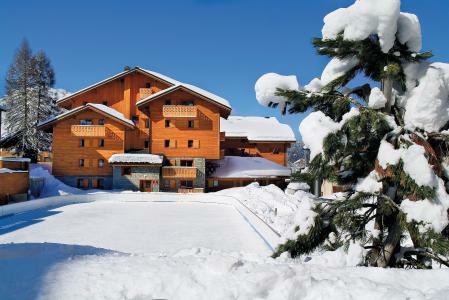 Amenities in the residence include: children club, ski school, restaurants and local services. 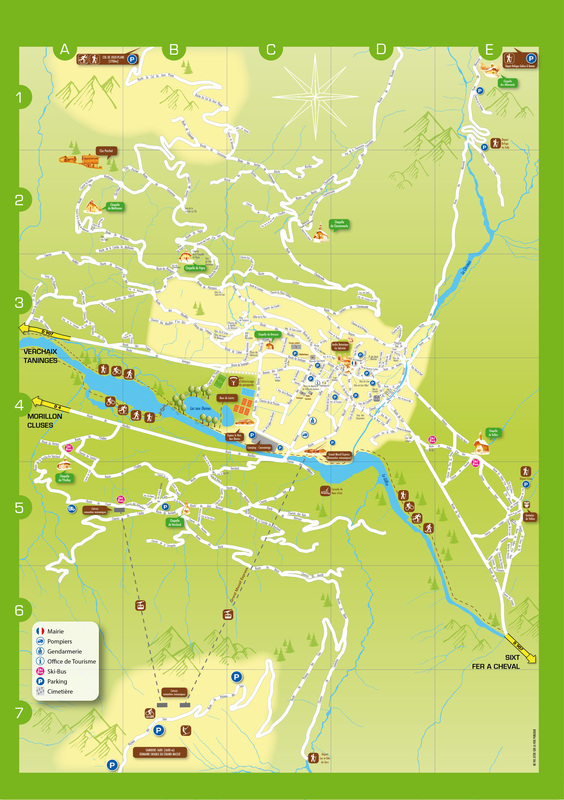 Morillon, Alps, France is the perfect place for a family holiday. The Grand Massif residence is a mountain-chalet style which is ideally situated in the heart of the Morillon resort, Alps and is with close proximity to Samoëns, at about 800 m from ski lift. It offers accommodation with contemporary interior design, from studios to 3 room apartments, with maximum comfort and relaxation. 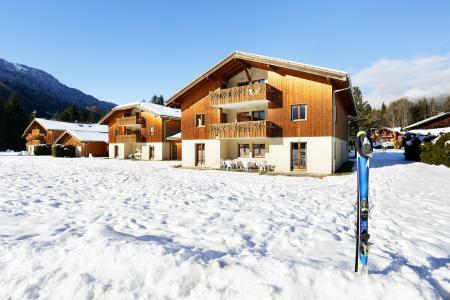 Available in the Grand Massif residence, Morillon, Alps is direct access to the heated indoor swimming pool. 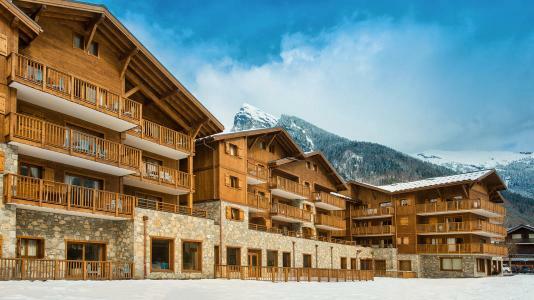 At 800m from the centre of Samoens Village, Alps, France and 1km from the cable car (free shuttles ) the Fermes de Samöens comprises of 130 apartments over small 2-floor buildings and chalets all built in the Savoyard style. The " Grand Massif Express ", the very high speed 8-seater gondola, connecting the village of Samoens (720m) to the plateau of Saix (1600m ), gives the Samoens skiers access to the Grand Massif in just 8 minutes. 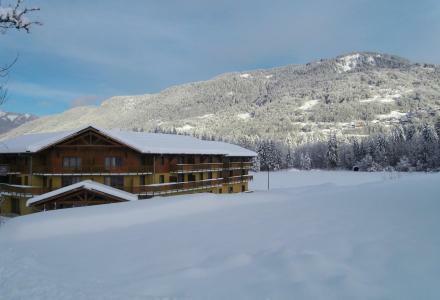 The residence " Sunotel ", Les Carroz, Alps, France and its annex "Améthyste" are situated in the centre of the resort opposite the Tourist Information Office, 400 m away from the ski lifts. Facilities include: laundry service (at extra cost). 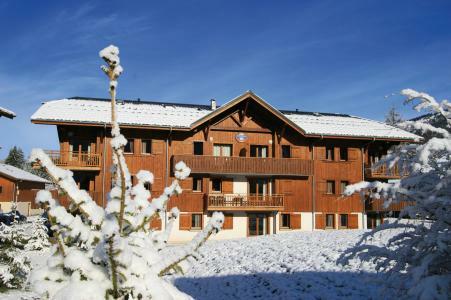 The residence Les Chalets de Layssia is located in the village resort of Samoëns. It will blend effortlessly with the surrounding landscape between town and mountain. 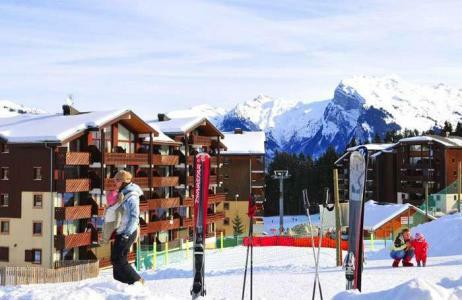 This ski resort is famous for its quality of life and for its direct access into the impressive "Grand Massif" ski area in winter. 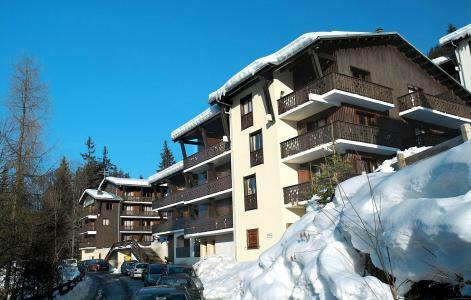 The residence comprises of 55 apartments in 3 chalets, in the heart of the village, nearby shops and 8 minutes away from Grand Massif cable car. A bus stop is 50 m from the building. In the high part of the resort, at the foot of the ski slopes which lead to the first cable railway, the residence Le Front de Neige, Les Carroz, Alps, France was built on 3 and 4 levels (lift not available). 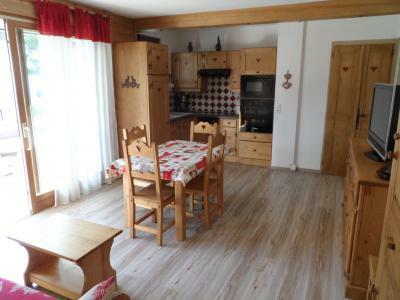 It is situated 800m from the centre of the village of Les Carroz d'Arâches. The apartments, 2-4 people studios or 2 room mezzanines which accommodate 7-8 people, are all fully equipped. Additionally most have a balcony or terrace. Morillon Les Esserts, Morillon, Alps, France (close to Samoens) is a pedestrian resort on the snow front where the Village des Enfants is located as well as the meeting point for the ski school. The skiing area of the Grand Massif offers 265km of alpine skiing, 90km cross country skiing, 14 snowshoe and pedestrian hiking paths. The residence Morillon les Esserts, Morillon, Alps, France is situated 100m from the centre of this pretty little charming resort and just steps away from the ski lifts. Facilities include: ski lockers and free municipal outdoor car park at the entrance of the resort (car essential). Located in the rustic village of Carroz d'Arâches, nearby the centre, the Residence MGM Les Fermes du Soleil, with lift, is a luxury 4-star residence offering cosy, comfortable apartments. Each apartment is designed to offer you maximum comfort with large windows giving exceptional views over the village, the valley or the skating rink. 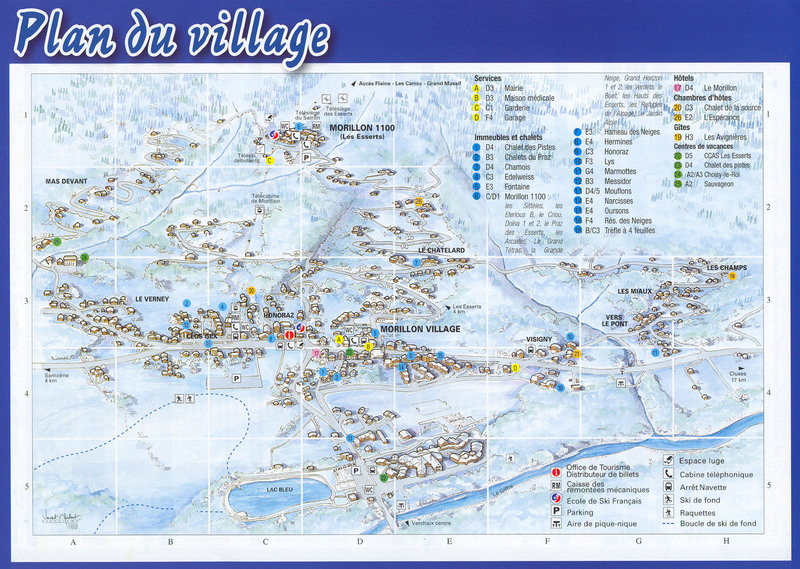 The closest ski lifts, 800 m from the residence, are accessible via a free shuttle bus. Our Well being centre is open to all, free of charge, with indoor heated swimming pool, cardio-training room and relaxation room. Facial and body treatments (extra charge), herbal teas and shop featuring a wide range of beauty products.